As much as the DL community hated on 3D technology in smartphones during 2011, our goal of forcing manufacturers to realize that it was a gimmick that no one was interested in has apparently failed. 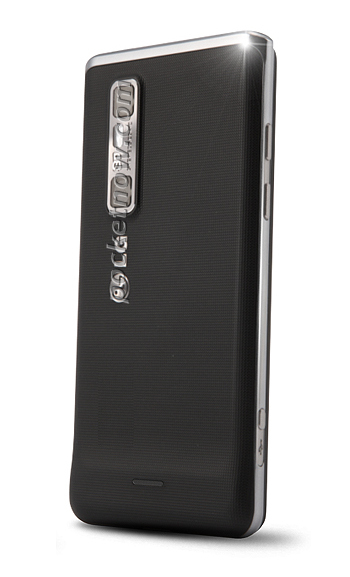 LG has apparently decided to give it another go with the Optimus 3D 2 that could be unveiled at Mobile World Congress next month. Codenamed the “CX2,” the latest 3D offering from LG will see a slight bump in dual-core processor to 1.2GHz, brighter NOVA display, slimmer profile, and that’s about it.